Address the issues and problems faced by children of parents who have migrated for work. The Every Last Child Campaign was implemented and operated by SERVE in 2016. 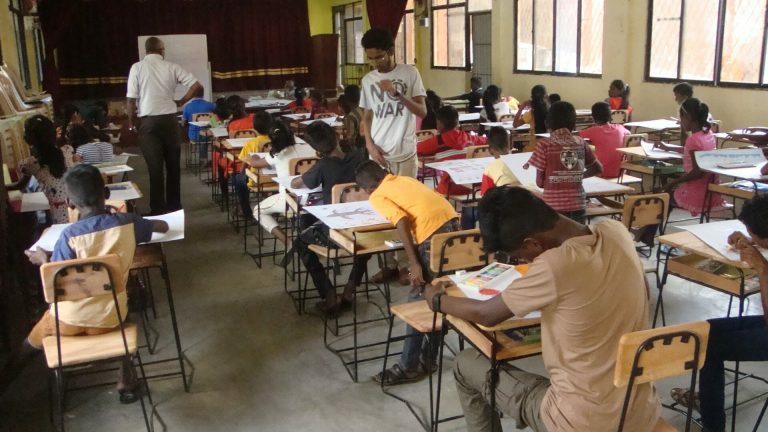 The issues and problems faced by children of parents who have migrated for work were identified together with children of the Mattakkuliya Grama Niladari area, using a participatory process. 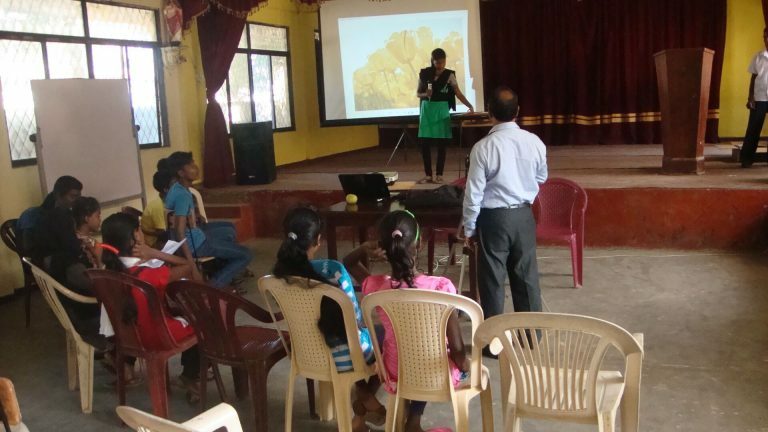 This was facilitated through the children’s club established at Kadiranawatte of Mattakkuliya. Identified children of the club were involved in the launch of the Advocacy Campaign organized by Save the Children International on this topic. 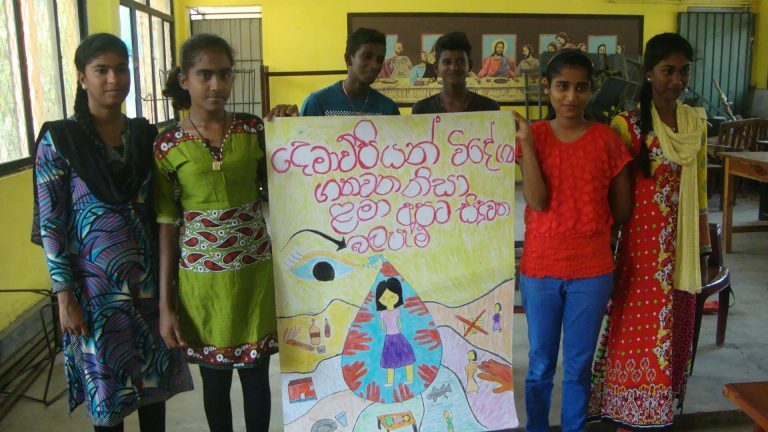 Two child led initiatives were carried out where children displayed through drawings, the issues faced by children, and a walk was also carried through the community holding posters that stated the issues faced by children of migrated parents to sensitize the community at large. Last Child Children learning about child rights in class. 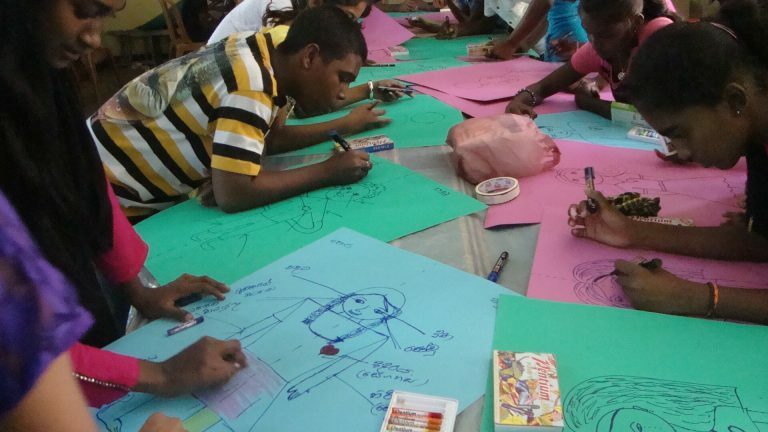 SERVE is a Sri Lankan non-government, non-profit organization and our main focus is working for the right of the child.